I make great pains to avoid categorizing groups as good or bad. Not all men, women, legislators, lawyers, prosecutors or judges are bad. In fact, I literally cringe when people are judged based on their being a member of a particular group. Many people, men and women, categorize activity by gender. There isn't any activity that is traditional women's work that I do not do. I have always done laundry (in fact, I actually taught Spring how to do it! ), I changed the kids diapers and was arguable the primary parent (although the court ruled parenting was joint) and I like to cook. Last week I sewed a button on a pair of shorts. I would be downright embarrassed to even think that a particular activity was "woman's work". I like women who are the same. Unless disabled everyone should be able to cut the grass and shovel the snow. Everyone should be able to do financial planning. Everyone should be educated. Many in situations similar to mine become "anti" - they are anti-women, anti-men, anti-lawyers, anti-government. This is a bad path. It is the basis for prejudice and discrimination. Indeed I would go one further. You can really only judge actions. I can state categorically that Spring committed perjury and her lawyer, Nelly Wince lied in court, broke her ethical oath and committed fraud. What I cannot do is judge actions they have taken where I do not have solid evidence or first hand knowledge. I will admit this is hard. I can only make an educated guess. For example, has Nelly Wince done good things in life? Probably. Has she committed crimes I am unaware of? Probably. Many assume that I am anti-lawyer. That could not be further from the truth. 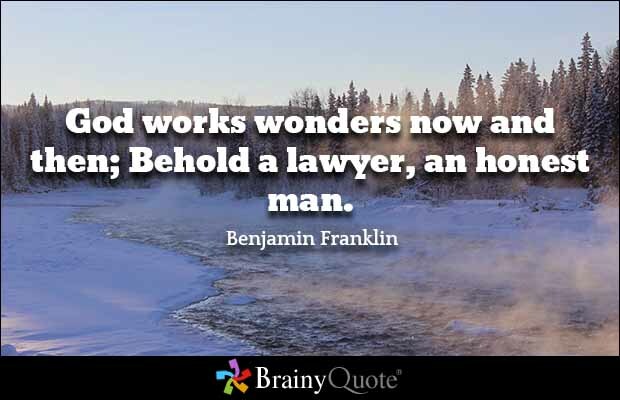 My grandfather and my father were lawyers. I grew up reading legal magazines. Dinner table talk was often about legal matters. As a result the easiest class I ever had in college was Business Law. The first time I met a state senator, who is a lawyer, to discuss my case and alimony reform, he stated, "the last person you probably want to speak to is a lawyer." I felt bad because that was far from the truth. 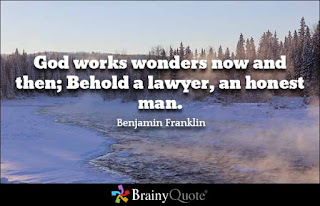 Lawyers, good lawyers, are absolutely key to reform. 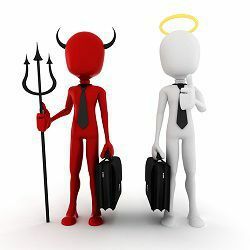 Anytime you have criminal activity and corruption, it is the good people within the organization that are the most important to weeding out the bad players. Granted it often takes an outside entity or pubic outrage to get the ball rolling but true reform requires good people on the inside. There are good divorce lawyers. In New Jersey, Jeralyn Lawrence was recently installed as Treasurer of NJ Chapter of American Academy of Matrimonial Lawyers. From what I can tell she is indeed a good lawyer. She has worked extensively on reforming divorce in the state. It is nice to see that she will have a more prominent platform to push for justice.